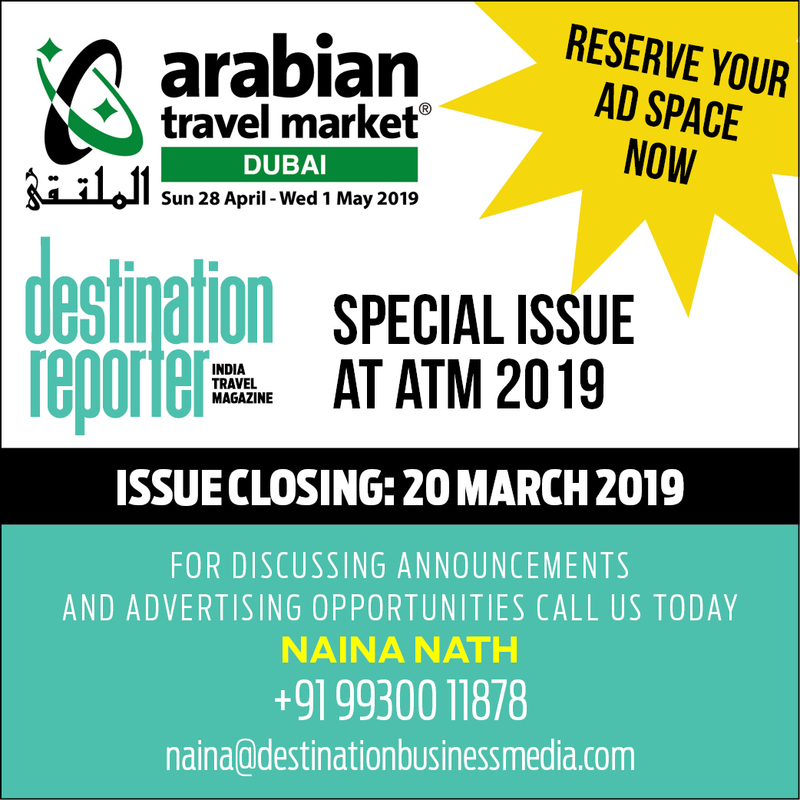 Dubai: Saudi Arabia travel and tourism sector is expected to contribute $70.9 billion (SAR 263.1 billion) in total to the country’s GDP in 2019, according to data from the World Travel and Tourism Council, as exhibitors prepare to showcase what the Kingdom has to offer at this year’s Arabian Travel Market (ATM), which is being held at the Dubai World Trade Centre from 28 April – 1 May 2019. Danielle Curtis, Exhibition Director ME, Arabian Travel Market, said: “At ATM, we are witnessing this growth first hand with the total number of delegates arriving from Saudi Arabia increasing 42 per cent between 2017 and 2018, while 33 per cent of delegates, exhibitors and attendees were interested in doing business with the Kingdom. Additionally, last year Saudi Arabia’s Public Investment Fund announced the development of Amaala, a new ultra-luxury tourism mega project which is earmarked for completion in 2028. The development will add 2,500 hotel rooms – further boosting the accommodation offering for both domestic and international visitors alike. “Plans are already afoot in Saudi, to achieve the projected increase in domestic visitors, with the Kingdom’s Vision 2030 blueprint forecast to double the number of UNESCO heritage sites and increase household spending on cultural and entertainment activities inside the country from 2.9 per cent to 6 per cent. “Meanwhile, the Quality of Life Vision Realisation Programme (VRP) and the General Entertainment Authority are both working tocreate new attractions and recreational activities within the country,” added Curtis. ATM, considered by industry professionals as a barometer for the Middle East and North Africa tourism sector,welcomed over 39,000 people to its 2018 event, showcasing the largest exhibition in the history of the show, with hotels comprising 20% of the floor area.